​During Week Eleven of #BlackGirlMagic this semester, we all read different “university-sanctioned” book about black girls/young black women. 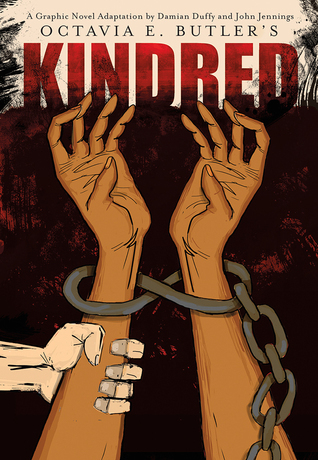 I selected the new, graphic-novel version of Octavia Butler’s classic 1979 novel Kindred, adapted by Damian Duffy and John Jennings. 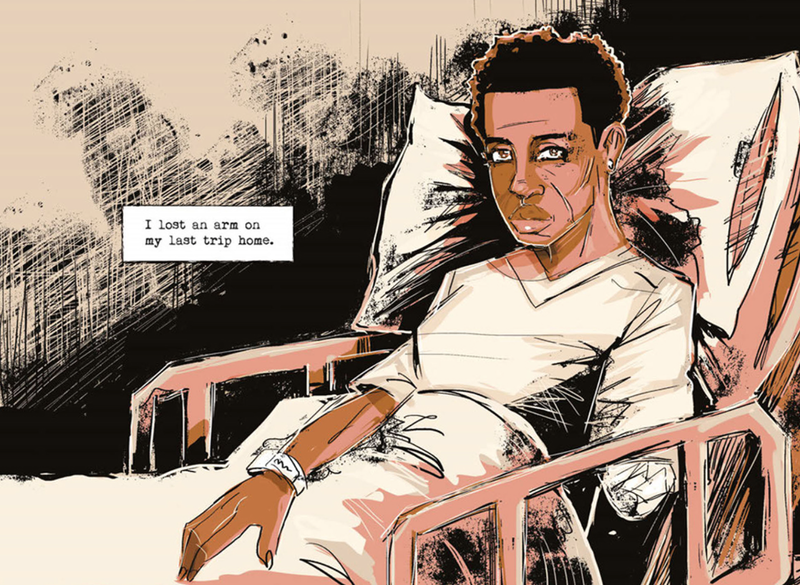 ​While the graphic novel version directly utilizes Butler’s original text, it is abridged and—as is the case in any sort of adaptation—reimagines the story in a new form, and thus inevitably changes it. Indeed, the new adaptation was published over forty years after Kindred originally came out, and more than ten years after Butler's death. ​Perhaps most saliently, as I was reading, I was trying to parse through what it might mean for Black male artist/scholars to adapt this book decades after Kindred was published. This issue stuck out to me, given that much our course centered around exploring ways in which black girls and women navigate multiple forms of systemic oppression and draw on specific literacy practice to do so. 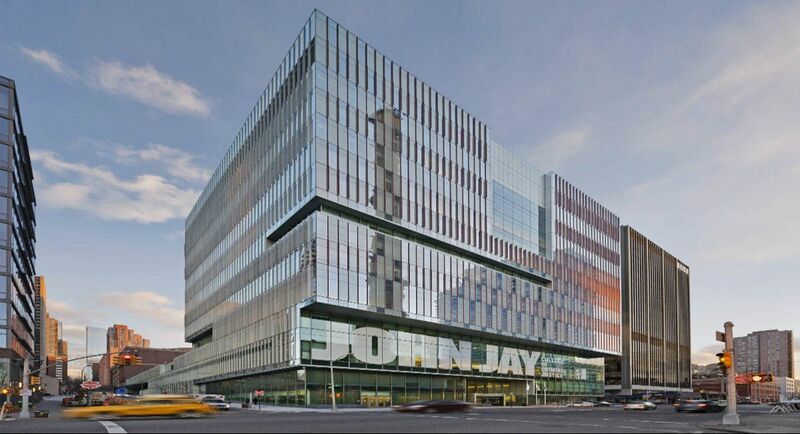 Meanwhile, at John Jay (where I serve as a teaching fellow), next year I will likely be teaching an English class called Literature as Witness; according to John Jay’s English program, this course “investigates how literature represents, engages and reflects upon issues and events in their historical moment.” Given this course description, teaching Kindred feels like a particularly apt choice because the novel is so concerned with exploring the lived experience of slavery in the antebellum south. The class also aims for students to “explore literary genre, form, and styles while learning how literature narrates and shapes present and past events.” To facilitate this, I designed a lesson that has students think through how different mediums "narrate and shape" stories in distinct ways. 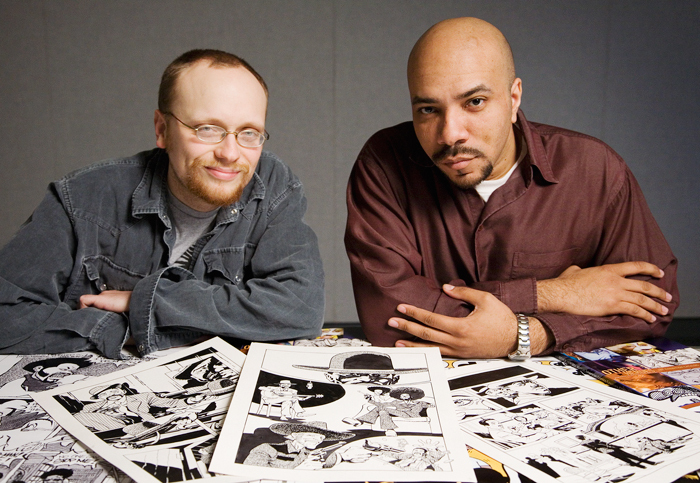 In this lesson, students read Kindred the text-based novel with/against Kindred the graphic novel. While I plan to assign Butler’s 1979 text, in this activity, students compare a chosen scene from the book with the same part of the graphic novel. 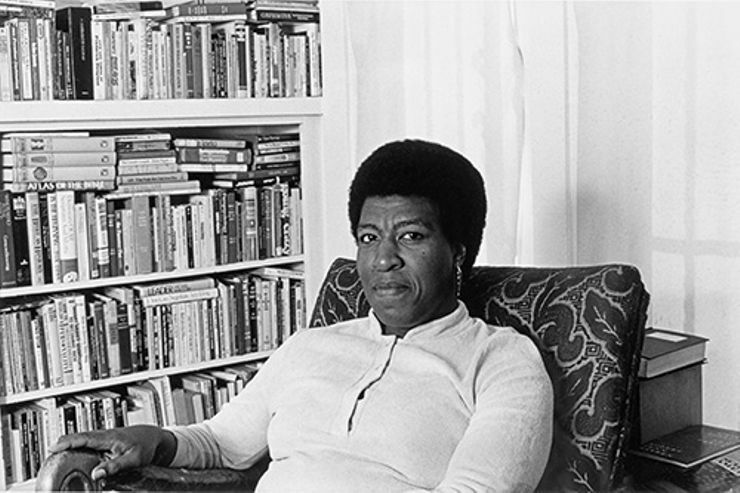 ​As I was creating this sample lesson, I was thinking about how best to approach a text that is very institutionalized and canonized--particularly for a science fiction text by a Black woman--which may already be familiar to students. 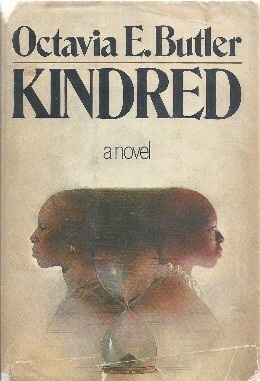 It's probable that at least a few students will have already read Kindred in a different class, so I tried to formulate this lesson to help students consider the book in a different way than might be typical: by centering issues of medium and visuality. I was also thinking a lot about my own positionally as a white instructor teaching in a classroom that is mostly students of color. This felt particularly significant given that this lesson—and text—centers on the complexities of representing black subjectivity and pain. To navigate this, I tried to make my lesson as student-centered as possible, to allow the class to come to their own conclusions about the text and bring in their own lived experience to help them work through it​, rather than centering myself. With that said, this lesson is a work-in-progress that I plan to think through more and modify, since I have several months until I even begin teaching this course. I also plan to update this website after teaching this lesson to share some reflections about how it went, and thoughts on how I might modify it depending on how students respond. Click here to see the lesson plan!